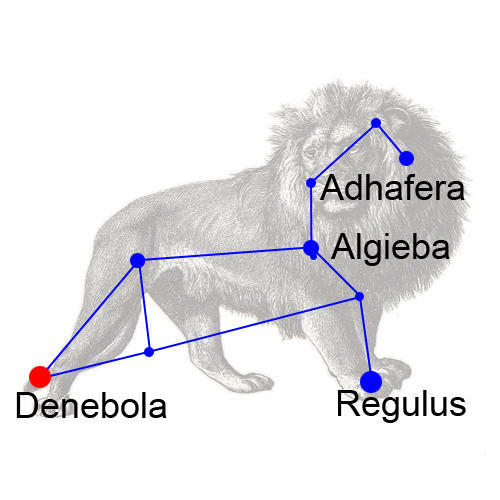 Regulus usually gets the star billing in the constellation Leo the Lion but Algieba is pretty interesting too. I like Leo for a couple of reasons. First, seeing it up in sky means that Spring is nearly here. And second, Leo has some really interesting and odd stuff in it. We talked a couple years ago about the brightest star in Leo, Regulus, which spins at over 700,000 mph. 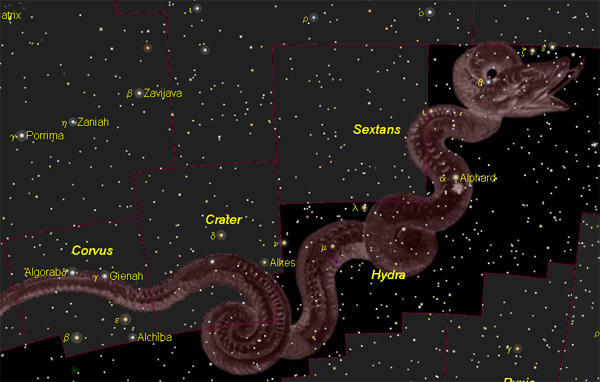 Regulus is so interesting that the other stars in Leo don't get much attention. 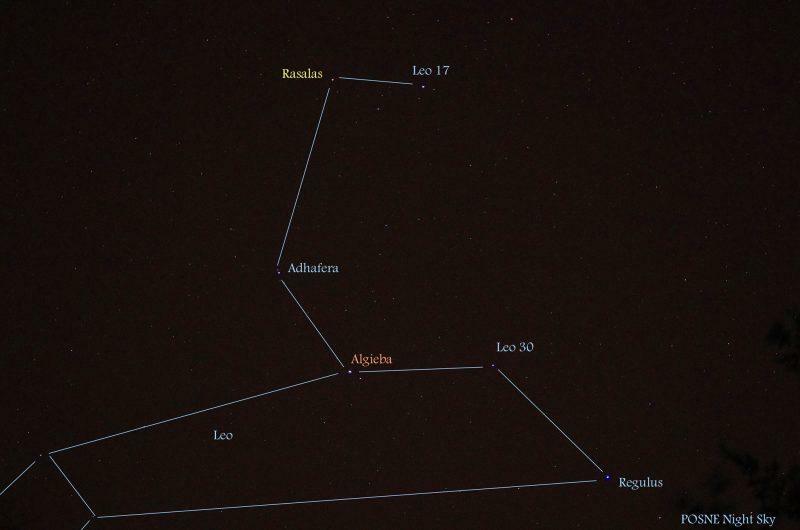 So today let's help right that wrong and talk about the very interesting star Algieba, which is just up the neck, so to speak, of Leo, two stars up from Regulus. Algieba is a testament to the power of gravity. You see, Algieba is actually two stars, a binary system. But they are not like normal binary systems. 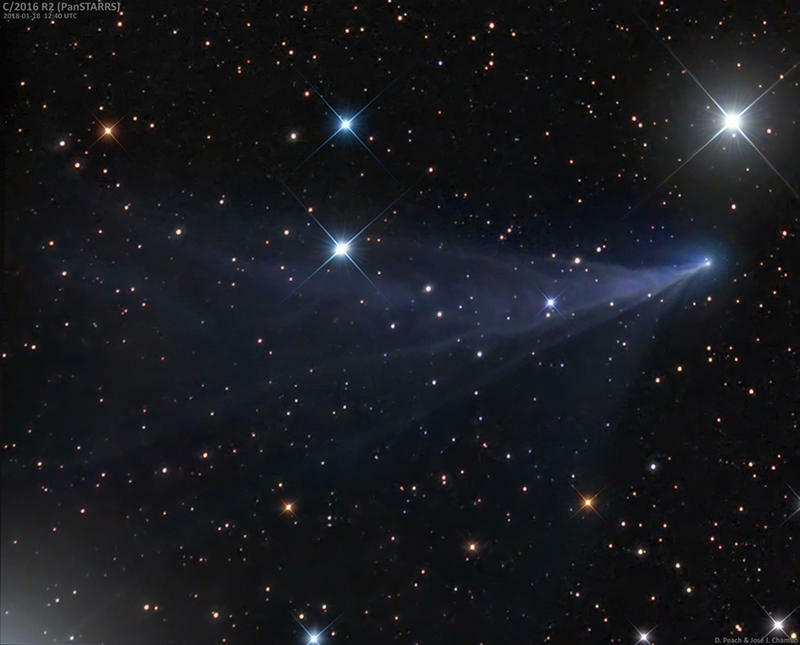 The two stars that make up Algieba are not near each other, even astronomically speaking. No, these two stars are actually about four times the Earth/Pluto distance from each other, and the orbit around each other only once every 500 years. 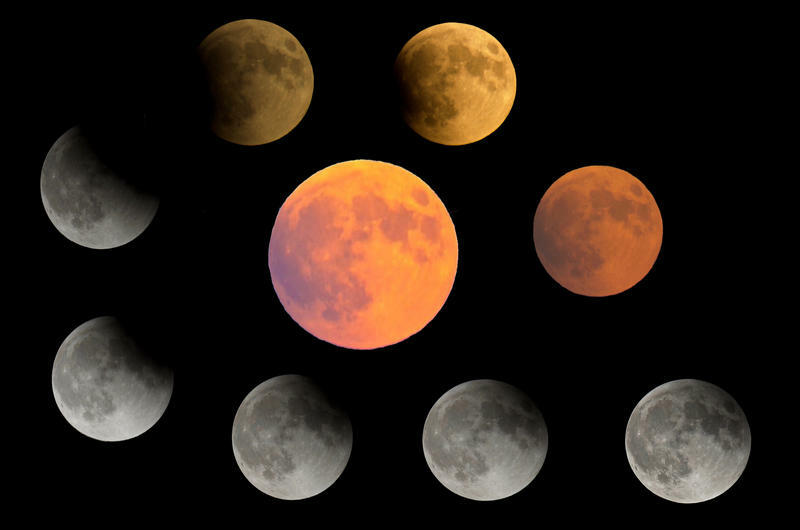 And the orbit is highly eccentric, or squished, so the distance between the stars varies dramatically. Even stranger, there may be a 3rct star in the system, that could be about 1000 times farther out yet! That star's orbit, or year, works out to about a million years on Earth. Be glad you weren't born there, not too many birthdays to be had. 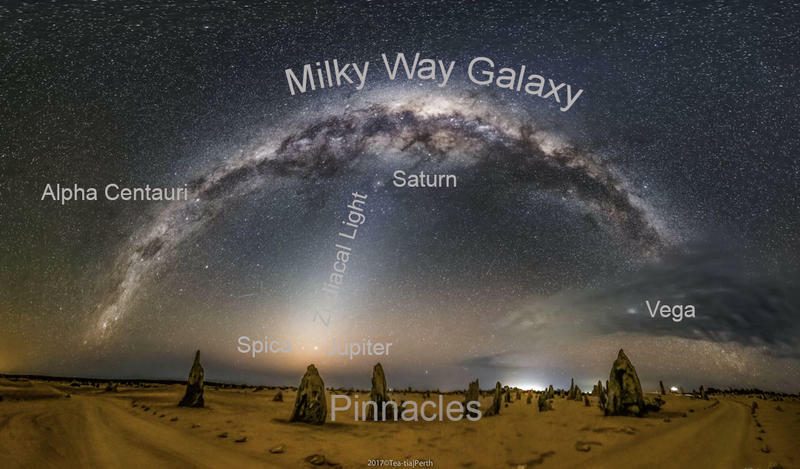 If you'd like to take a closer look at Algieba or any of the other wonderful and amazing things in the sky, please visit csastro.org for a link to information on our monthly meetings and our free public star parties.